Light + Love : Bestfriend. I have a new bestfriend. Her name is Angela. And she's 11. 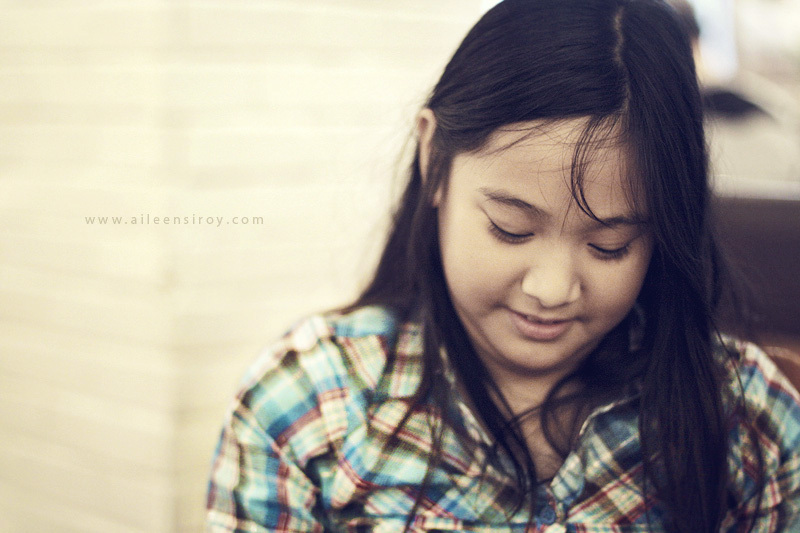 She's the smartest and sweetest 11-year-old bestfriend anyone could ever have. 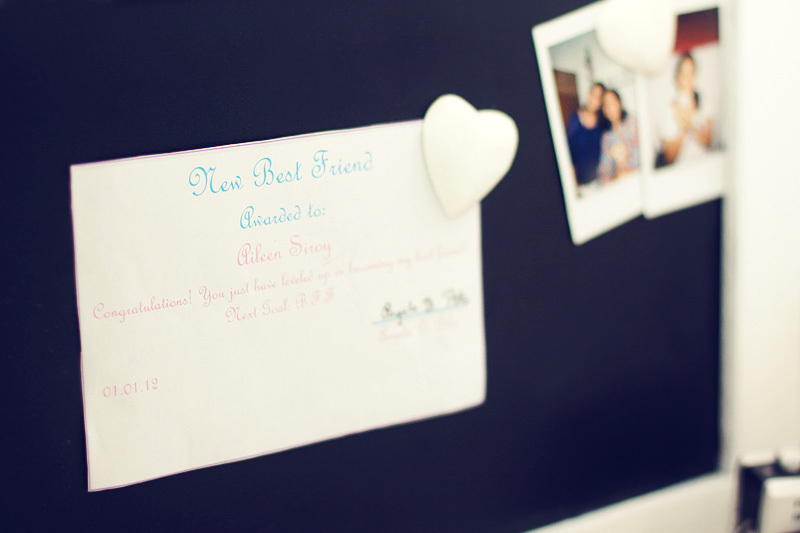 At the beginning of the year, I got a pretty camera notepad and a bestfriend certificate from Angela. How utterly sweet and thoughtful is that? :) Thank you, Angela! so sweet! i wish she were my best friend, too! I think you are her second bestfriend! Haha.